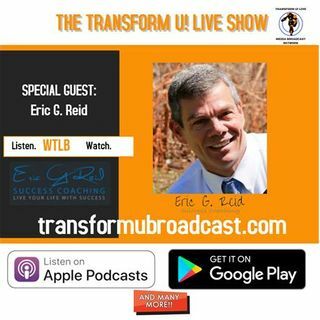 It was a big privilege to be a guest on The Transform U Live Show with Dr. Marcus Hart. We talked about leadership, faith, courage and business and our common most favorite subject of all being a Dad. Enjoy this special share and do me a favor each to Dr. Marcus Hart at transformuliveshow@gmail.com and tell him your big take aways.